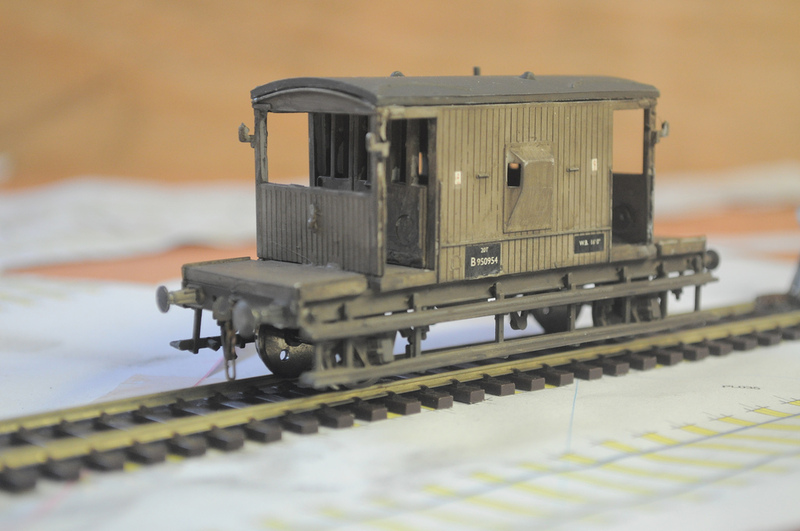 Here’s an excellent model railway blog to keep your eye on. Excellent stuff, I’m especially interested in the Andrew Barclay saddle tank project! 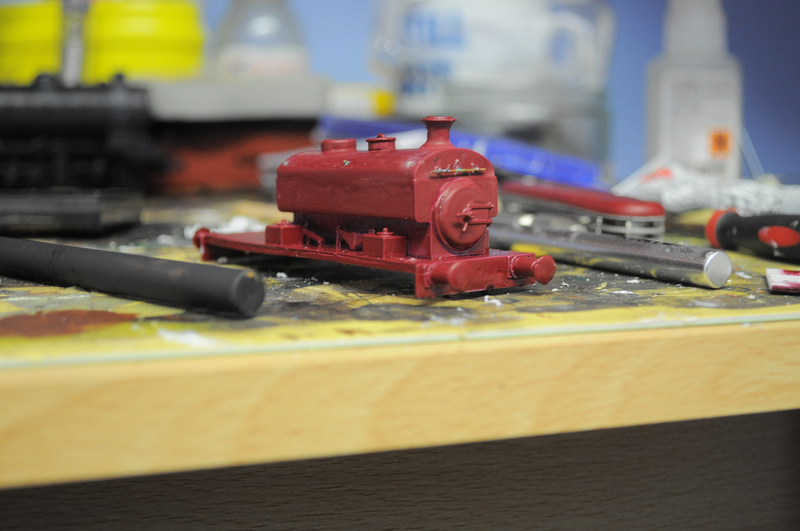 Well, 2013 has now departed and before we leave it totally behind, we have time for a slightly overdue workbench update, which, coinciding with the run up to Christmas etc is a bit lighter than normal for 2 months worth of modelling…. 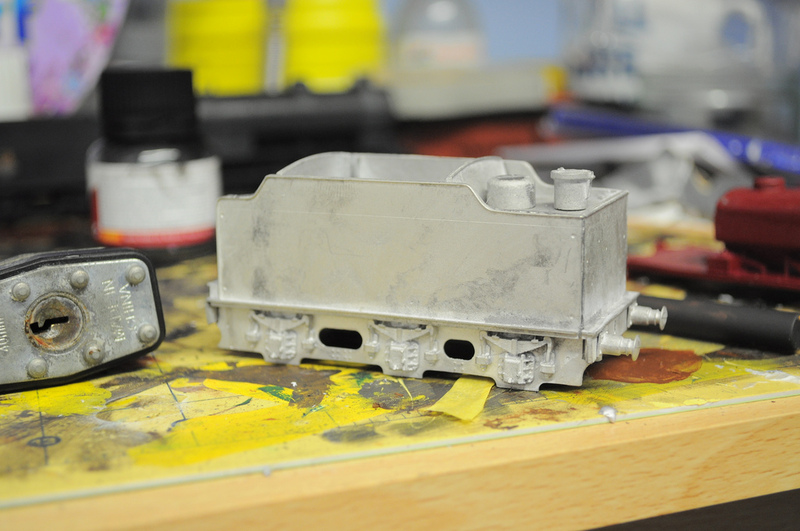 Although still in its early stages, this little Andrew Barclay is likely to take a starring role on the new layout banking coal trains uphill from the offscene colliery…..
A humble Airfix brakevan takes shape…..